Review all personal information, such as name, address, phone numbers, and email address, to ensure all data is current and up-to-date. Answer all questions on the Disciplinary Actions Disclosure (LI-214/LI-244), and provide additional documents where the answer to any question is 'yes'. Sign the renewal application if using a paper form. Include additionaal forms and fees where required if applying for changes to the license. Submit proof of legal presence if applying online. Submit 24 hours of approved CE courses for each 24 month Continuing Education Period. 360Training.com's Arizona 24 Hour CE Agent Renewal Package is accepted by ADRE. Once you complete the course, you will receive a certificate which you can submit to the Arizona Real Estate Commission for CE credit. Our 30 Hour Arizona Real Estate Broker Continuing Education course has been reviewed and accepted by the ADRE for online distribution. 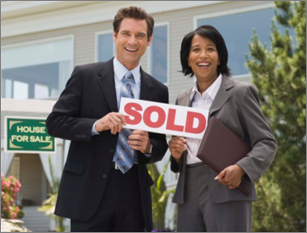 The real estate program covers 30 hours of courses, required by The Arizona Department of Real Estate, that apply toward Real Estate CE course completion certificate.